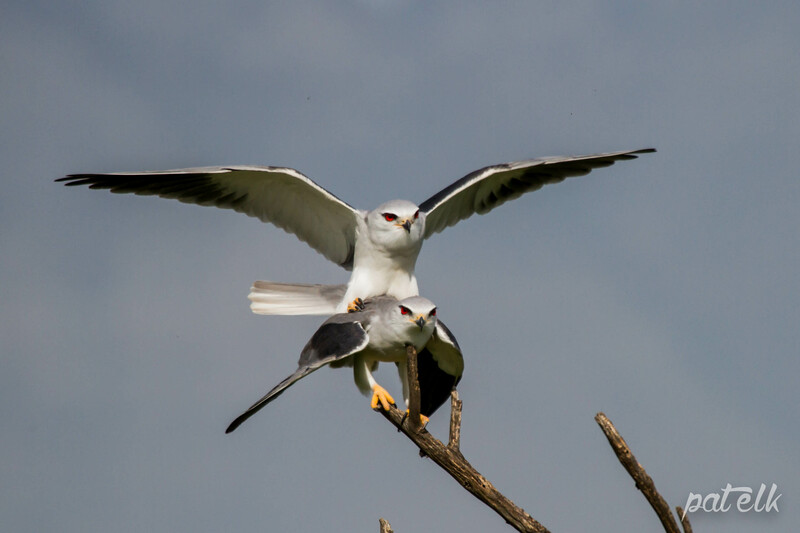 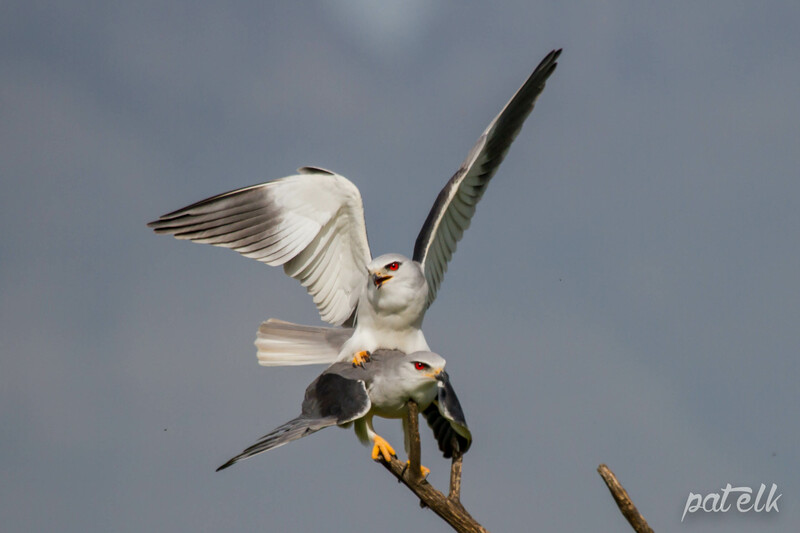 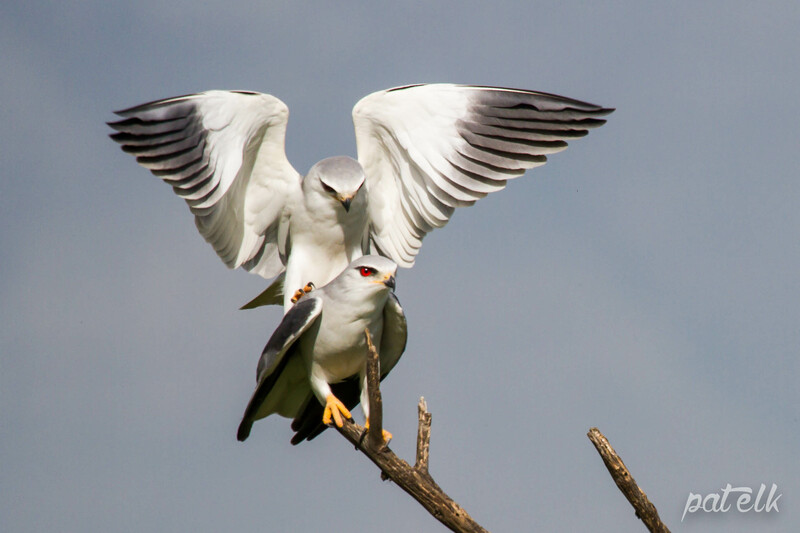 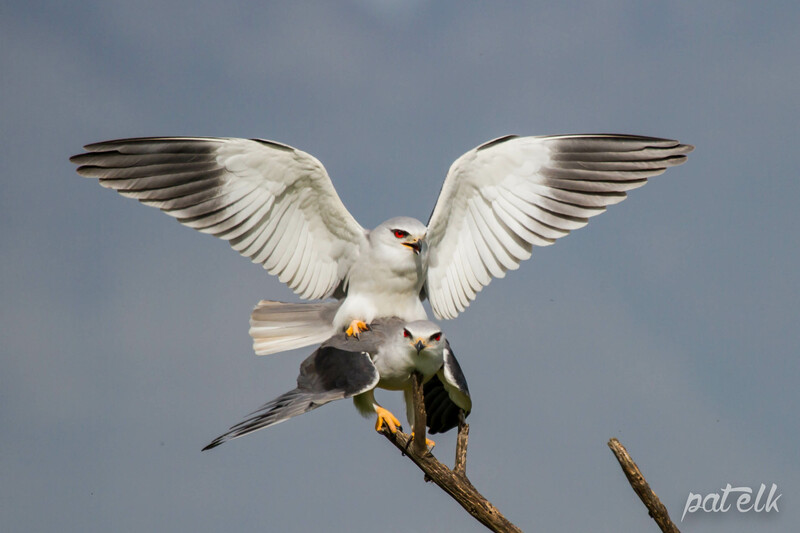 The Black-winged Kite (previously named as the Black-shouldered Kite) (Blouvalk, Afrikaans name) is such a beautiful bird. 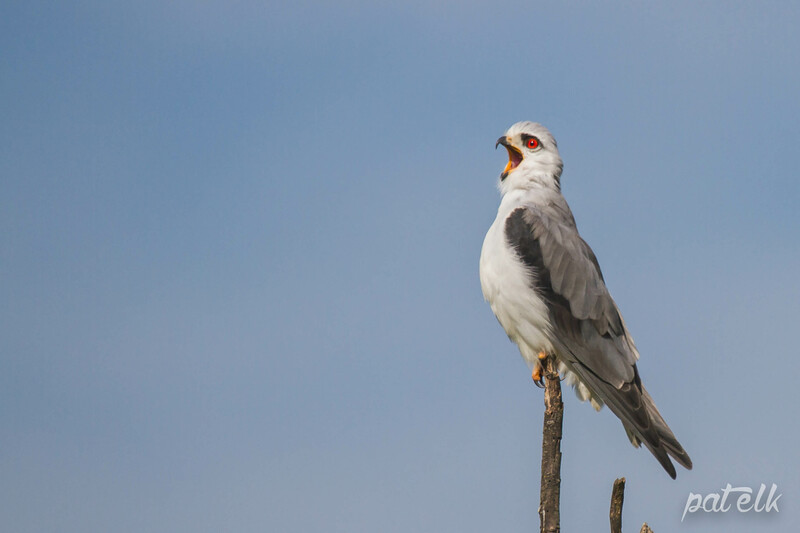 A common raptor right across southern Africa. 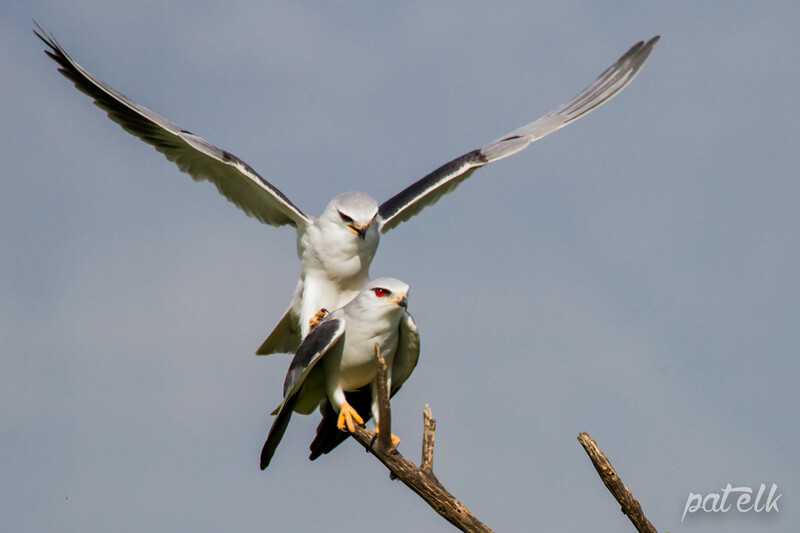 They hunt mostly for rodents and can be seen hovering in the sky above the prey before swooping down for the catch.